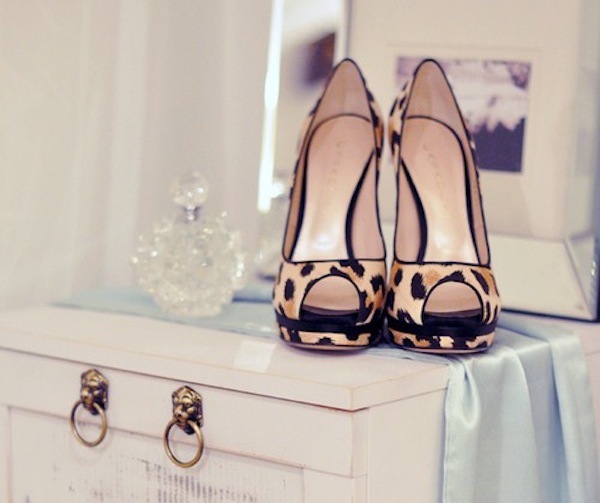 Be it a skirt, top, scarf or shoes, sprinkle a little leopard print in your closet. Love love LOVE these shoes! Animal print makes everything so much fun! Love Tuesday Shoesday, it makes my Tuesdays so much more enjoyable! I have leopard print flats. I adore them.